The Cooper Union has ranked first in a national list of "Colleges That Pay You Back" released by The Princeton Review. The college-preparation service's latest guidebook, Colleges That Pay You Back: The 200 Best Value Colleges and What It Takes to Get In — 2015 Edition, published this week, aims at concerns over paying for college and gaining well-paying employment after graduation. It puts The Cooper Union ahead of MIT, Harvey Mudd College, Stanford University and Princeton on a national scale of public and private institutions. Robert Franek, editor of the book, spoke about the rankings on NBC's Today show as well as other media outlets. The news was also picked up by such media outlets as The Huffington Post. The Princeton Review developed a “Return-on-Education” (ROE) rating for each institution, measuring academics, cost, financial aid and student debt to statistics on graduation rates, alumni salaries and job satisfaction. 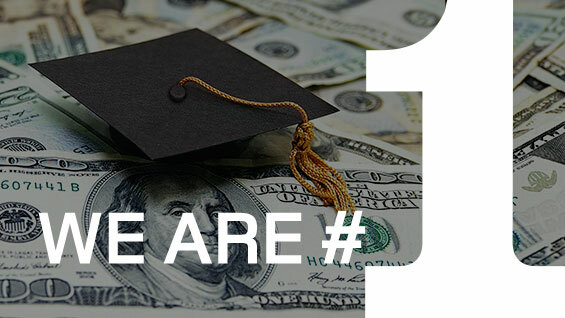 The company based its ROE rating on data collected in 2013–14 from its surveys of administrators and students at 650 colleges, plus surveys conducted by PayScale.com through April 2014 of alumni of the same schools. "These schools can do the near impossible, which is to meet a student's need nearly 100 percent," Robert Franek said on the Today show, speaking of the top five schools on the list. He said they commonly share "great academics, affordable prices after aid and great return on your investment with careers. … We followed students not only upon graduation but through their mid-tier careers as well." The guidebook also ranked The Cooper Union at #13 nationwide for "Best Career Placement."